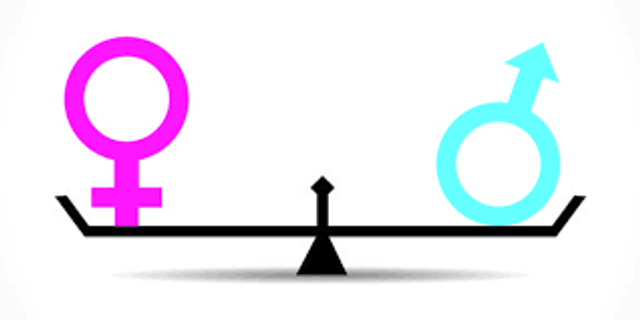 This insightful and honest piece from the VP of Inclusion and Diversity offers practical steps to achieving gender equality. It includes her own doubts about taking this senior leadership role and the support she received. She also explains that PMI will become the first multinational company to earn global Equal Salary certification. Let's hope more organisations follow suit. Companies with women on their Boards, across all sectors, outperform those that are less gender diverse.